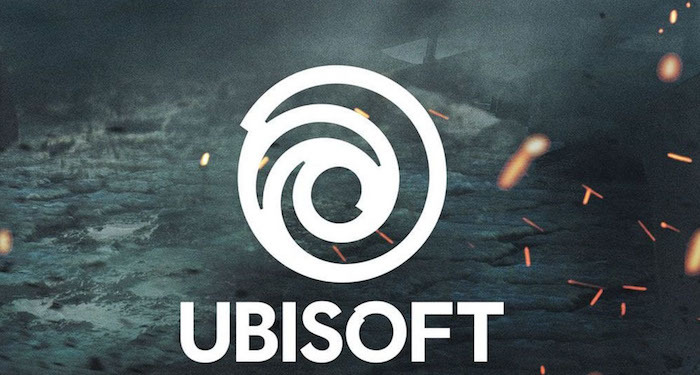 Ubisoft to explore the blockchain technology: Gaming giant Ubisoft has decided to explore blockchain technology for future opportunities. According to the director of insights and trends at Ubisoft, Lidwine Sauer, their department is focusing on strategic innovation in the blockchain space. The Department which she heads has always been at the forefront of innovation when it comes to the gaming industry. She further stated that blockchain not only provides the required transparency but also security to the digital assets. Moreover, the individual identity of the digital assets can also be retained on the blockchain technology. On the other hand, when you look at the current digital technology like cloud technology, it encourages digital reproduction. This is not possible on the blockchain due to enhanced security. This is the reason why blockchain has unique opportunities for the gaming industry. According to her, the company is in the process of exploiting various opportunities which are provided by the blockchain technology. The company is currently researching on multiple newer technologies like, cryptocurrencies and blockchain. It is also trying to blend the physical technologies with the digital technologies like blockchain. Starlink: Battle for Atlas is one such game by the company which allows the players to create the ship in real life. Thereafter, the changes in the ship are reflected in the digital gaming world as well. Such opportunities will be exploited by the company in the future as well. The company is looking forward to creating newer games as well as related services which incorporate various different technologies. Similarly, AI voice command option was also provided in games like Star Trek: Bridge Crew which made the game much more interesting. She added that the company is always on the lookout for new opportunities and technologies to incorporate into their games. With the gaming giant tapping into the blockchain technology, it is just a matter of time before other game developers do the same. The opportunity which is provided by the blockchain technology is immense. This is the reason why many game developers are trying to tap into this opportunity. Any big ticket game launch which incorporates the blockchain technology will make the technology even more mainstream. This will encourage other game developers as well to use the blockchain technology for their games. Also, games can be made much more modern and high-tech with the help of blockchain technology.